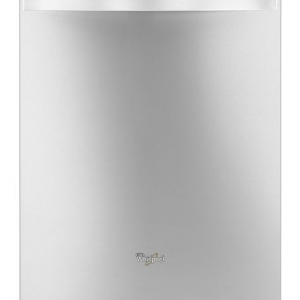 Take advantage of multiple storage options with this Frigidaire side-by-side refrigerator in stainless steel. 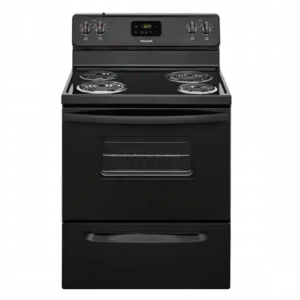 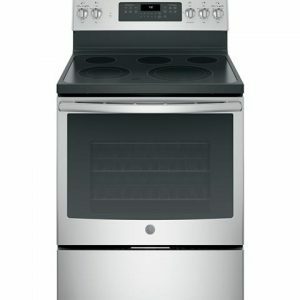 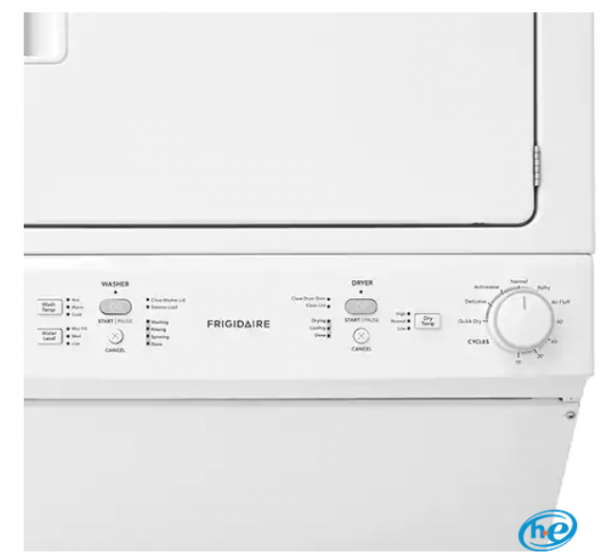 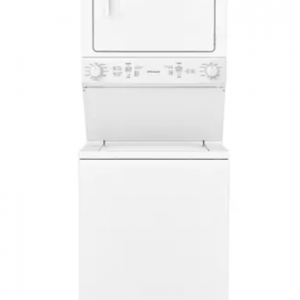 This Frigidaire washer/dryer combo is the laundry center that does it all while taking up minimal space in your home. 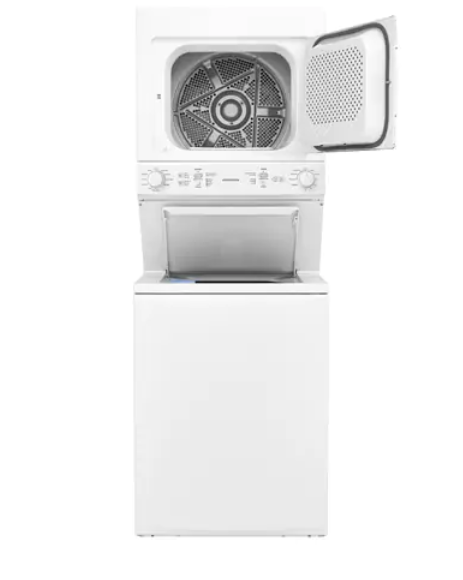 Quick Wash & Dry Cycles Wash and dry small loads fast with this handy feature. 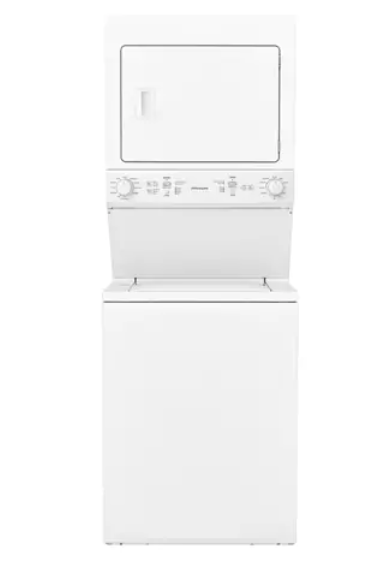 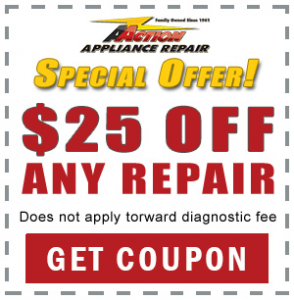 Extra Large Washer Capacity Offers the largest capacity of any laundry center. 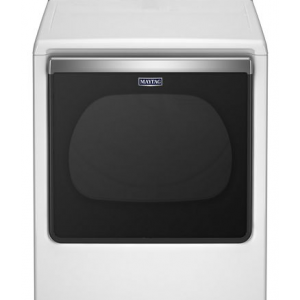 MaxFill™ Water Level Gets your clothes cleaner than ever thanks to using the maximum water level. 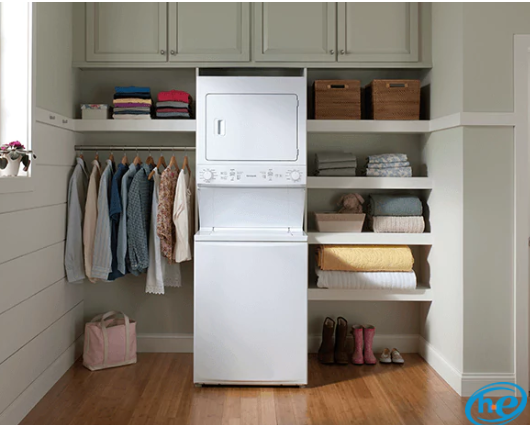 Cycle Options With 10 different wash cycles and 6 drying cycle options, you can tailor your setting for each load. 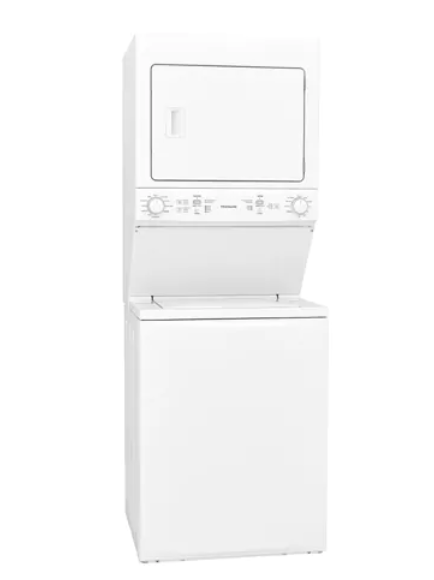 Cycle Status Light Keeps you informed about the status of your washer or dryer load. End of Cycle Signal Conveniently lets you know when your cycle has finished.